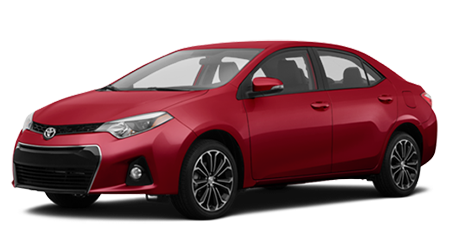 The Toyota Corolla is one of the popular models of all time worldwide, and the 2015 is better than ever. Lipton Toyota of Fort Lauderdale, FL is one of Florida's most popular dealers and is easy to get to from anywhere in the Deerfield Beach, Weston and Hollywood areas. 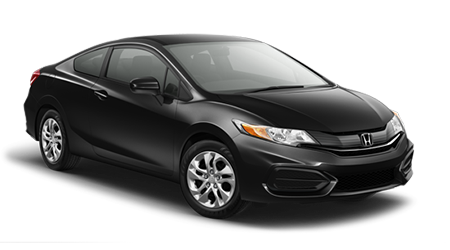 The 2015 Honda Civic is also a practical and popular compact car, but it's just not quite as compelling as the Corolla. When shopping for an affordable car, it's important to know that the Corolla has a starting price more than $1500 less than the Civic. Both base models are equipped with a manual transmission and a 1.8-liter 4-cylinder motor. They also both get 28 miles to the gallon in city driving. The Corolla beats the Civic by 1 mpg in highway driving with 38 mpg, likely because it also beats the Civic with a 6th gear in its transmission. These two rivals are both very similar in size externally, but the Corolla has more room inside in many measurements. Just in general cargo and passenger space, the Corolla beats the Civic by 1/2 cubic foot and nearly 3 cubic feet, respectively. Their front seats have nearly the same space, but in the back Toyota gives you more than 5" of extra legroom, plus a little more shoulder room too. The 2015 Toyota Corolla is one of the best choices you can make if you are shopping for a compact sedan. Come on into Lipton Toyota in Ft. Lauderdale, FL and see just how god economy cars can be these days.